Why It's Awesome: Anything that involves car control past the limits of traction, giant clouds of dust, and turbochargers is awesome. It's that simple. Why It's Stupid: You can't afford to buy a Subaru WRX STi or a Mitsubishi Lancer EVOLUTION and then spend more money toughening it for rallying. 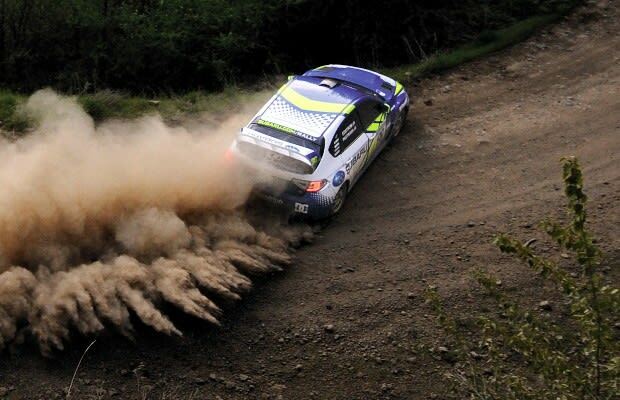 It's said that a single mile of rally racing puts as much wear on a car as 2,500 miles of regular driving. Can you afford that?